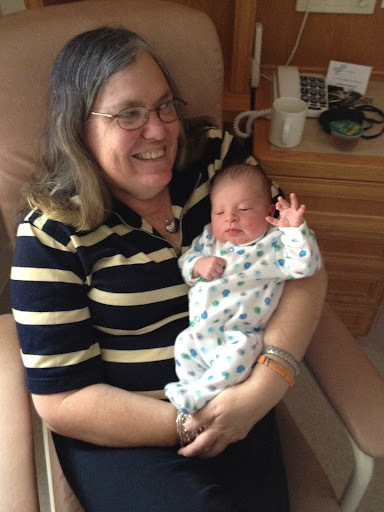 For important events for 2012 was the birth of my beautiful grand daughter Evangeline. She was born on the 3rd June. 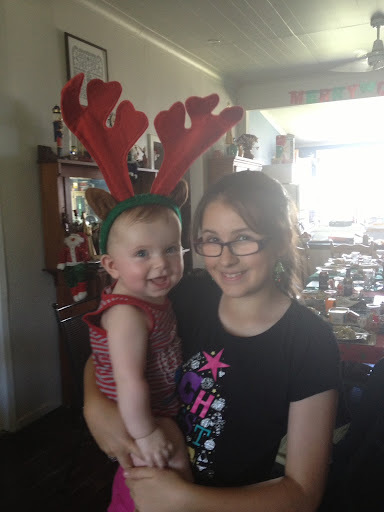 Photos are: the day she was born and with her cousin Piper on Christmas Day. She's adorable, June 3rd is my mums birthday!